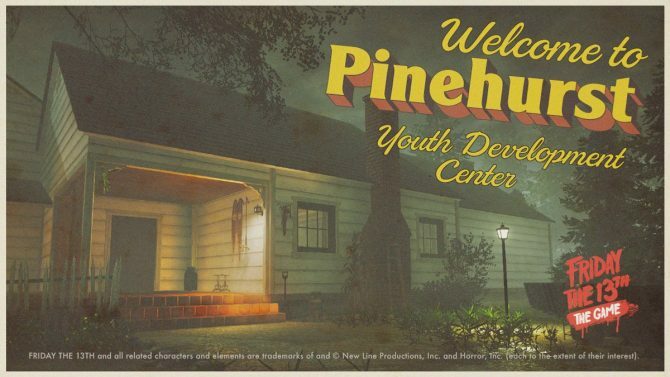 Released back in May, Friday the 13th: The Game took players into an intense game of cat-and-mouse (or serial killer-and-camp counselors) with Jason Voorhees as players attempted to outlast him, with the developers of the game sharing a new sales milestone and some insight into the game’s success (and troubles) since launch. 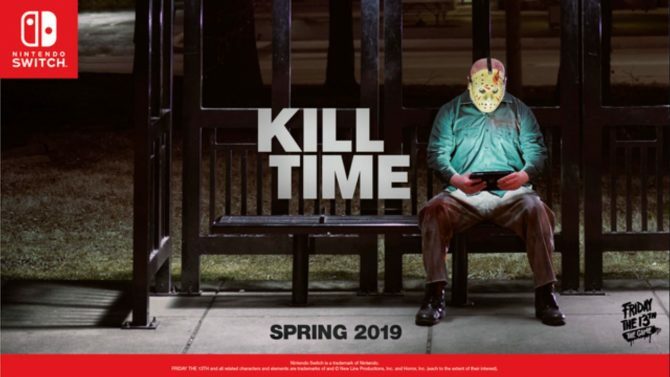 Speaking in an interview with GamesIndustry.biz, Gun Media’s Wes Keltner spoke a bit more on the post-launch results of Friday the 13th: The Game. Keltner revealed that the title has sold over 1.8 million copies since debuting back in May on consoles and PC, despite negative critical reception and a host of technical issues and bugs. 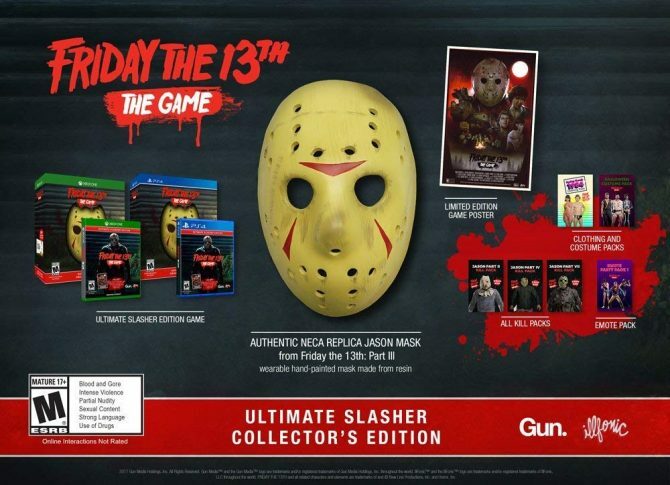 Despite its reception critically, the game has proven to be popular with its audience and has especially seen success through streaming on YouTube and Twitch, with Keltner explaining that “this entire project has been a huge learning experience for both Gun and Illfonic,” the publisher and developer of the title, respectively. Keltner admitted that two of the biggest issues facing the team is “size and experience,” stating that the game represented “our first time at ‘the big table'” and that the team has “stumbled throughout this process” in terms of technical challenges and issues. 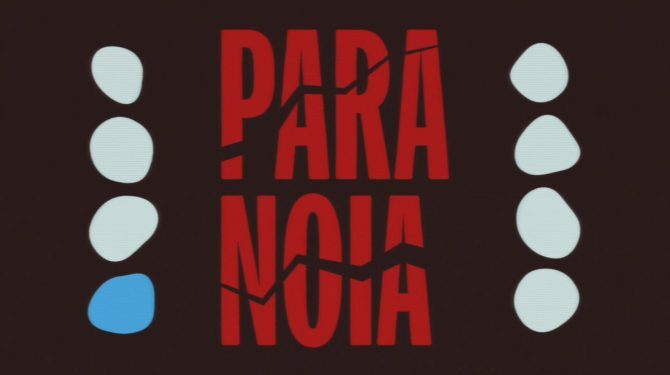 However, he emphasized that “what we lack in experience we make up for with passion and heart,” and explained that though the game’s development team was small are around 30 team members, he felt that the experience allowed them to be “authentic” and to listen to fan feedback on a personal level. 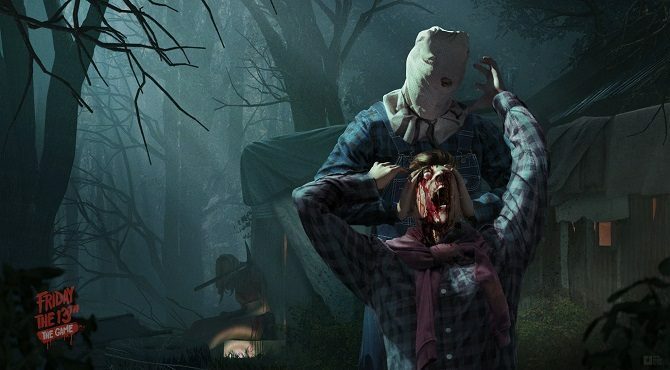 Friday the 13th: The Game is available now for PS4, Xbox One, and PC – a physical edition of the game is also planned to arrive this October on consoles.